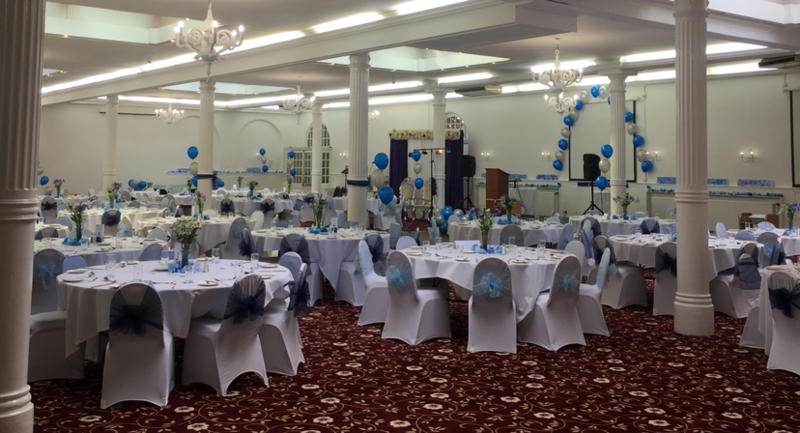 With 5 rooms available for private dining, parties or celebrations and with the capability for 550 guests in the Rowton Suite, located at the heart of The Rowton Hotel, the hotel is the perfect place to hold your special event. 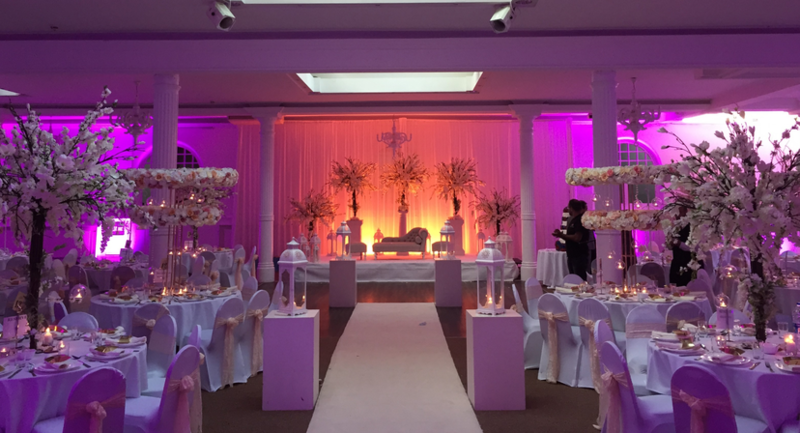 From masked balls to wedding anniversaries, birthday parties to Christmas celebrations, christenings to school leaver parties, the event spaces and the team at The Rowton Hotel can deliver an unforgettable experience for you and your guests. 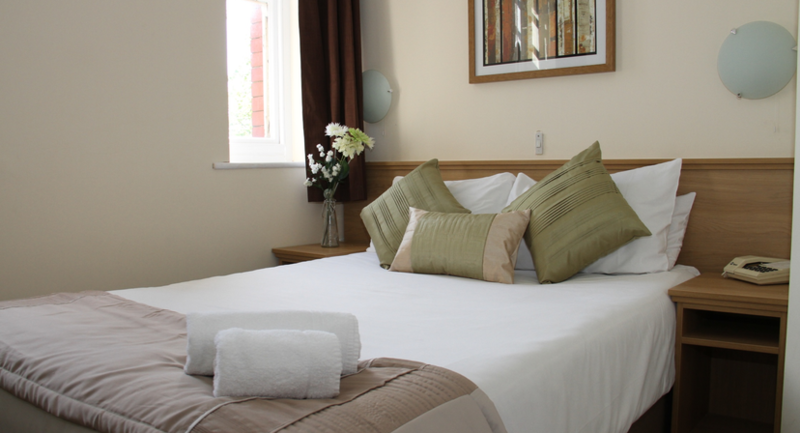 The Rowton Hotel has a combination of traditional and modern bedrooms in which your guests can stay at preferential rates - the large number of single and twin rooms make it perfect for groups of friends celebrating together. 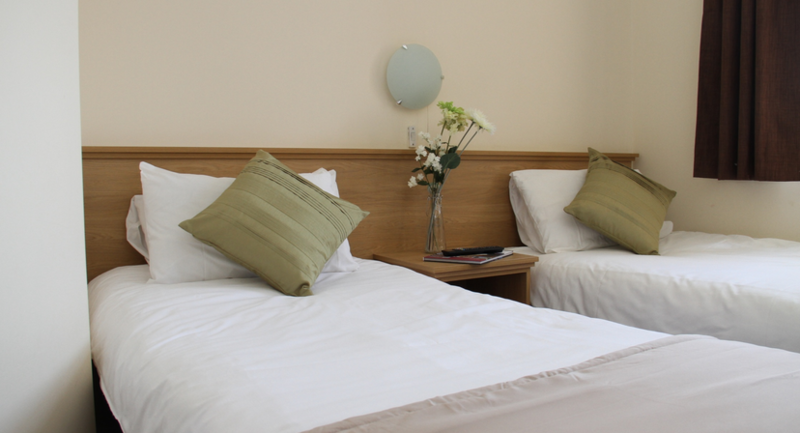 Accommodation is available on request on a room only or bed and breakfast basis on the best available rate at time of booking. Free place for organiser for bookings of 20 or over , book before 31st August 2019 for 10% off your booking. Enjoy 10% discount on our house wine ordered by 31st August 2019.